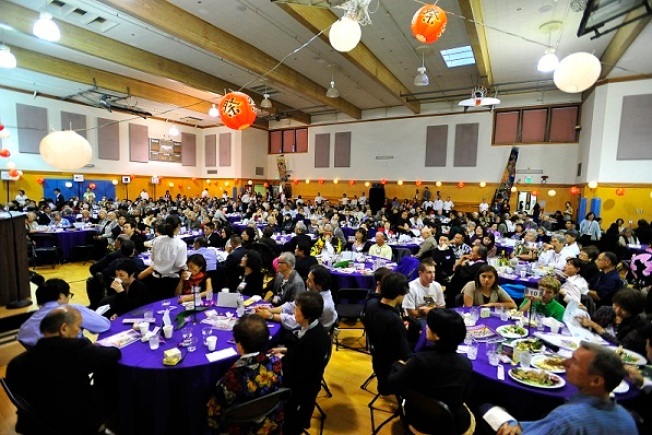 Join the Japanese Cultural and Community Center of Northern California at their annual event, Tabemasho: Matsuri, as they celebrate with festival foods that have helped to bring the community together as a thriving place for all generations! Tabemasho: Matsuri will be the largest fundraising event of the year helping to support the primary mission of their organization, which is to preserve Japanese cultural and historical traditions, heritage and values. By preserving the community, its history and cultural traditions, we create a sense of place where we can develop new leaders inspired by the generations that came before us. The event will feature food tasting from renowned Bay Area chefs and restaurants, including tastings of popular ramen broths and noodles, sake and shochu tasting and homemade Nikkei comfort foods. The event will also feature a silent and live auction comprised of hundreds of unique items and experiences. The JCCCNC serves all ages and diverse clientele of over 185,000 people annually through its classes, programs and community events. Each year, they host over 100 on-going classes, programs and special events featuring an array of cultural arts, social, recreational and educational classes for all ages and backgrounds.